Hello! Welcome to the online home of the Wisconsin Association of Student Financial Aid Administrators. The knowledgeable, dedicated, and hard-working financial aid administrators of Wisconsin create this incredible organization. 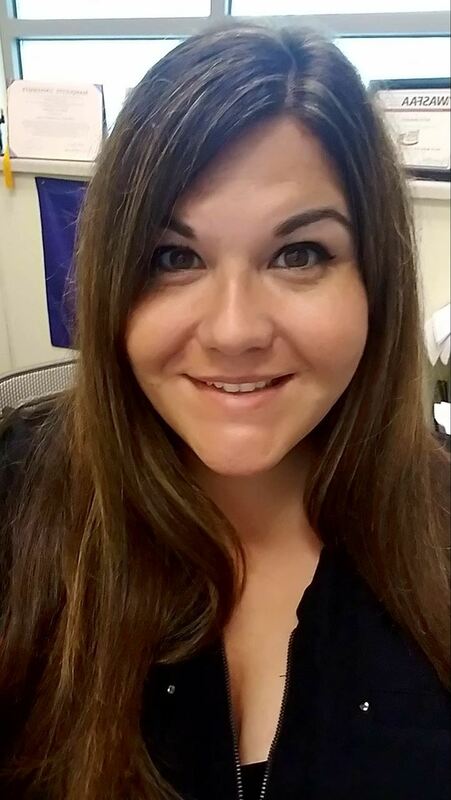 My name is Katie Kraemer and it is my honor to serve as WASFAA President for 2018-2019. Our members strive each and every day to assist and advocate for students in funding their education. WASFAA members also take great pride in giving time to support, educate, and collaborate with their peers though this association. Many thanks to all members who actively participate in and serve WASFAA, whether it be through committee work, volunteering at events, running for an officer position, or presenting at conferences. We are a great organization because of our engaged members! 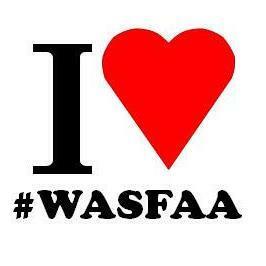 If you are not currently a member of WASFAA or need to renew your membership please visit our Membership Application! Do not miss out on the wonderful professional development and networking opportunities that WASFAA will provide…as well as the fun and camaraderie! And please visit our committee pages to see the great work they do. You may just discover one you want to join!